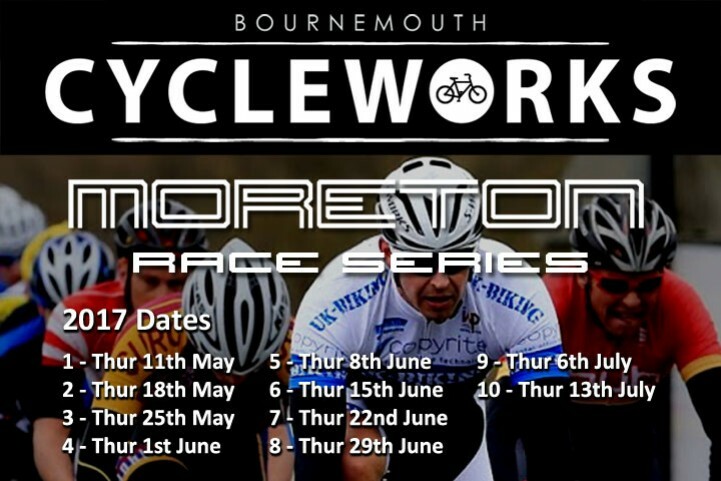 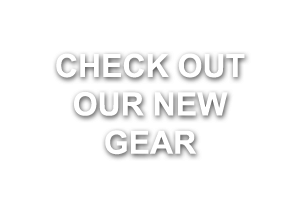 2017 BCW Moreton Race Series Dates! 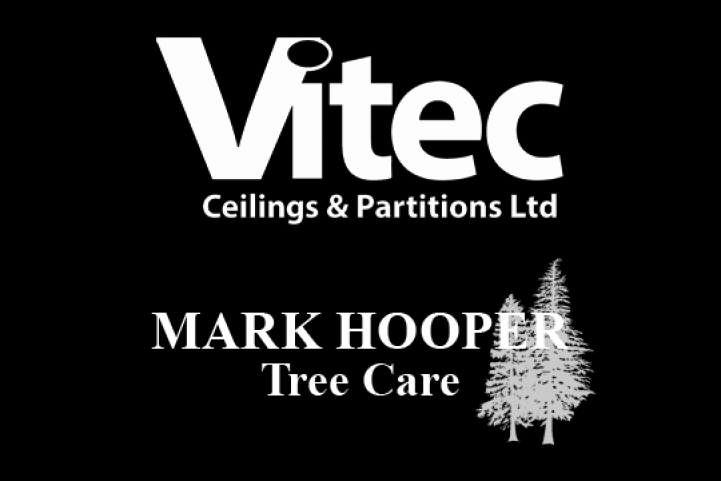 We are very pleased to welcome Vitec Ceilings & Partitions and Mark Hooper Tree Care as new sponsors! 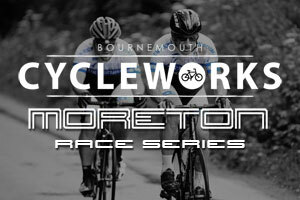 Ford Civil Engineering, Hill & Son, Copyrite Business Solutions, I W Price and Partners and E3coach.com also continue their fantastic support.